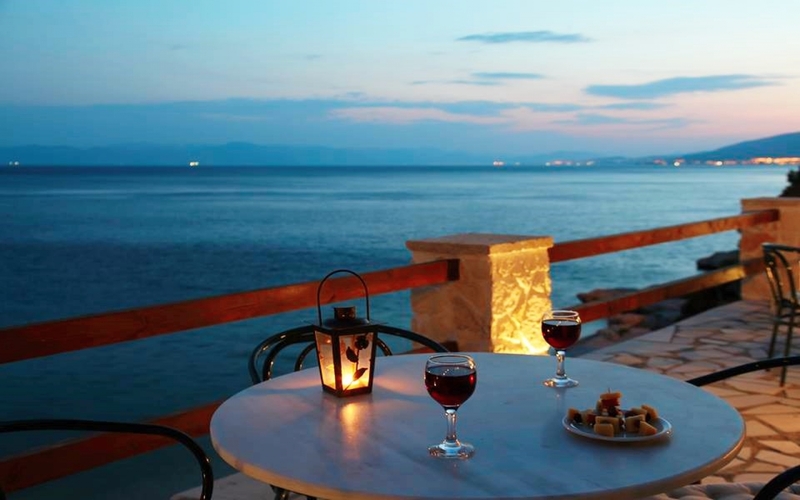 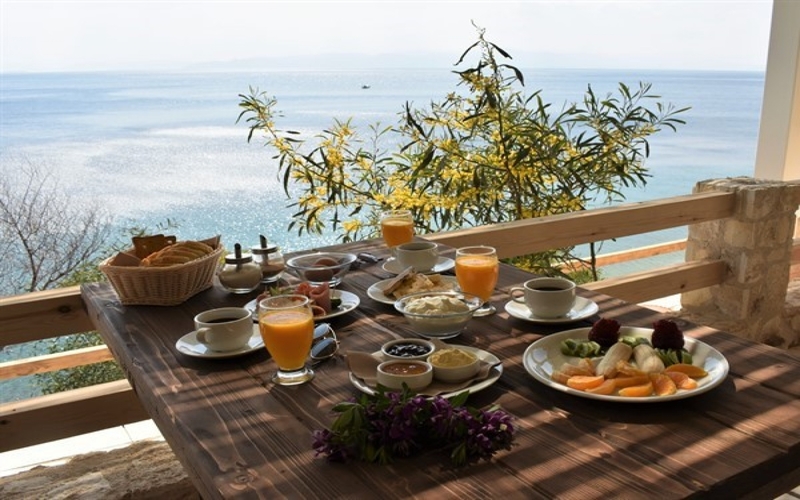 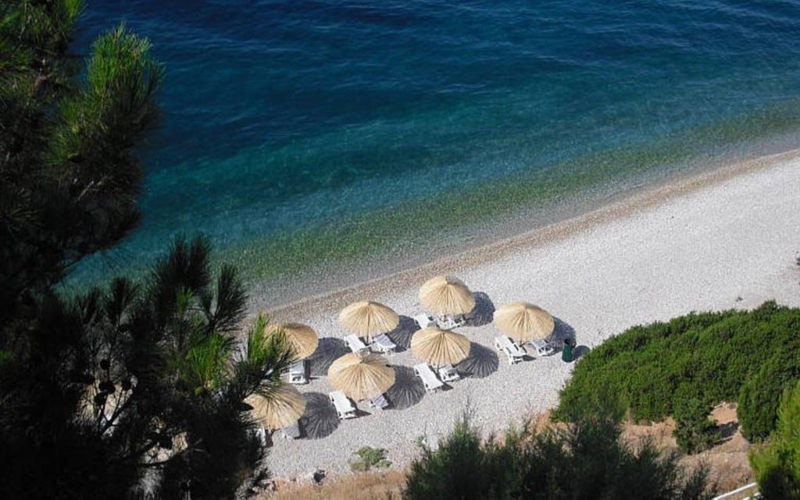 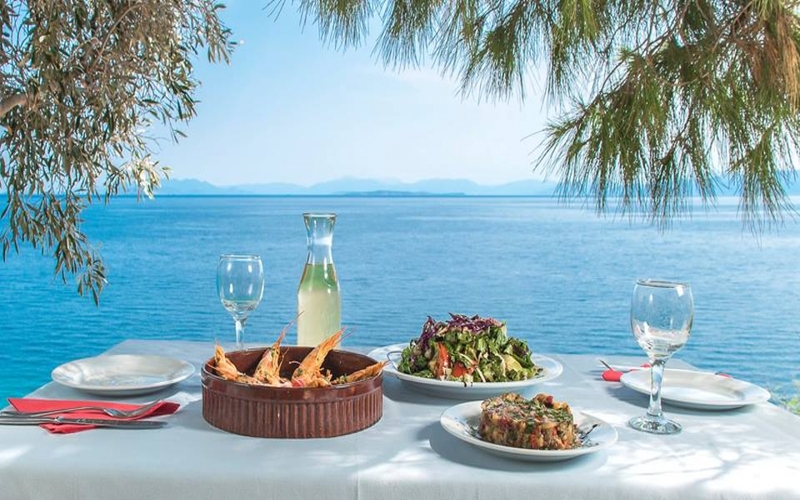 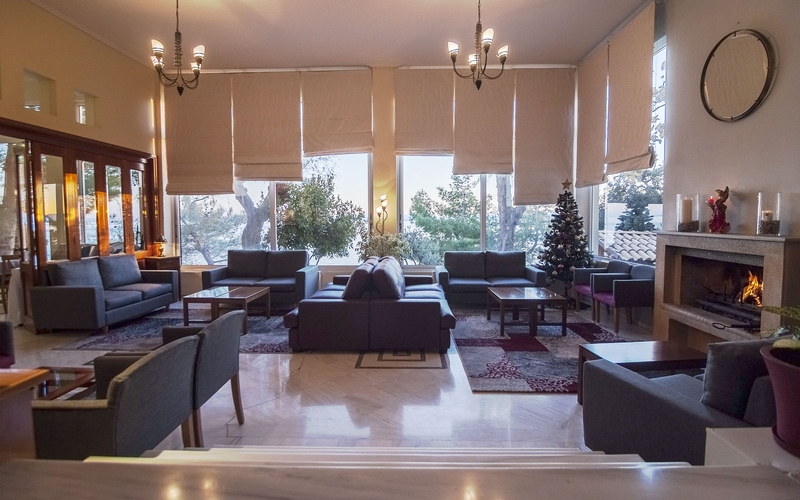 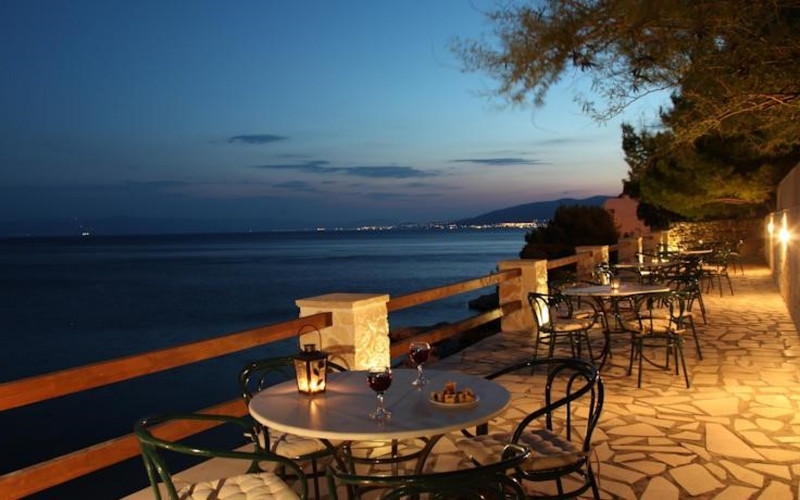 ''Hotel Cokkinis'' is situated in a dreamlike natural environment, just 50 Km from Athens city centre. 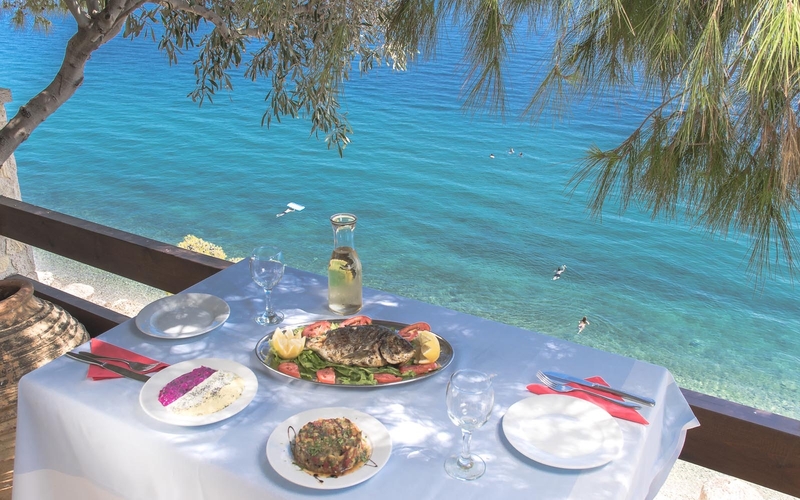 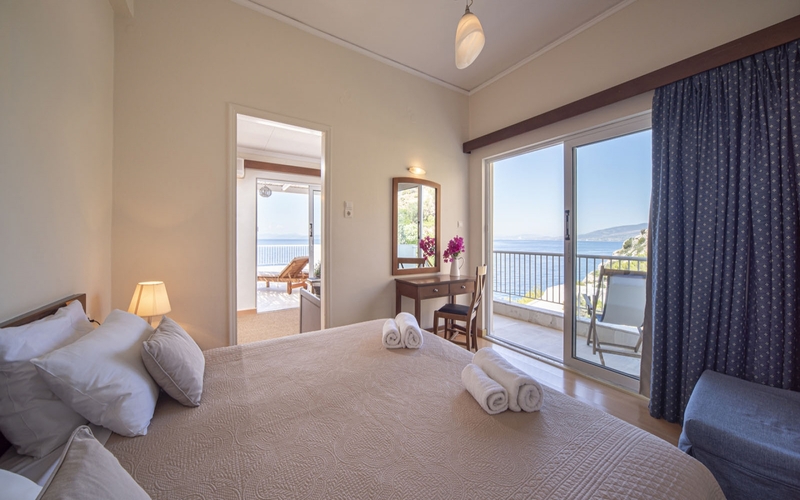 Embedded in a cliff of huge grey rocks, and overlooking the blue-green sea it offers a unique view of the Saronic Gulf which has a liberating and calming effect on the eyes and mind. 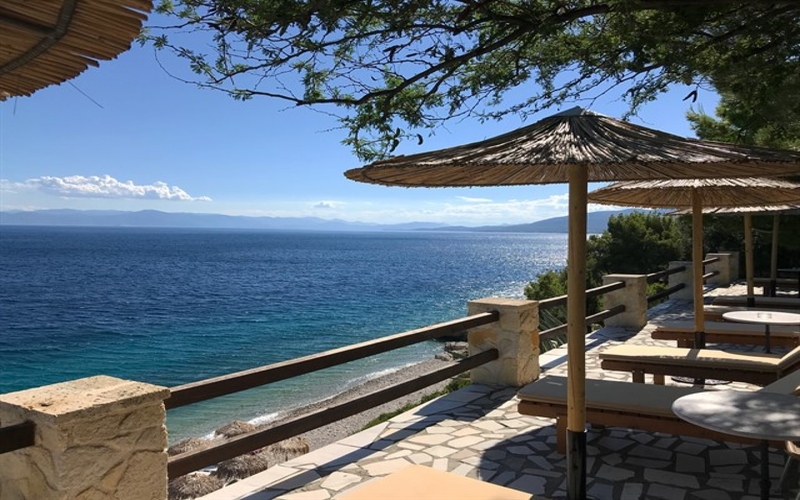 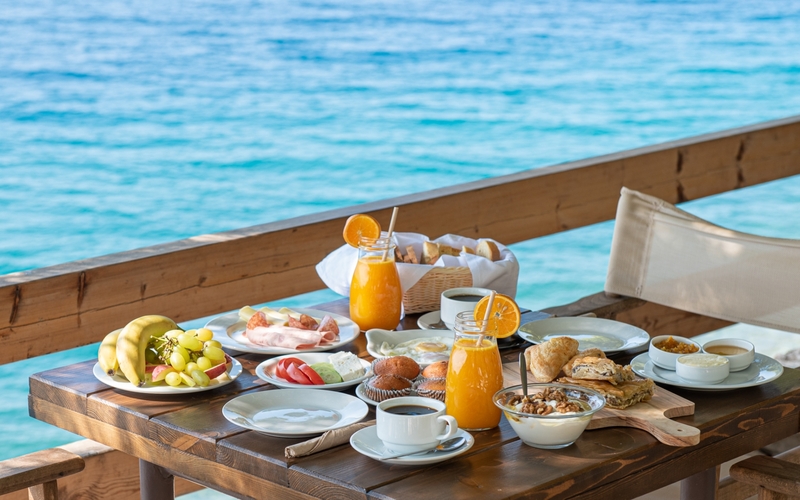 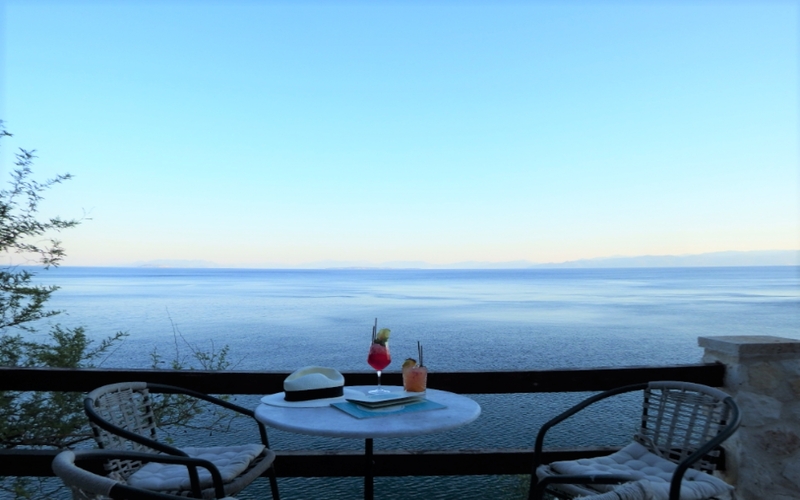 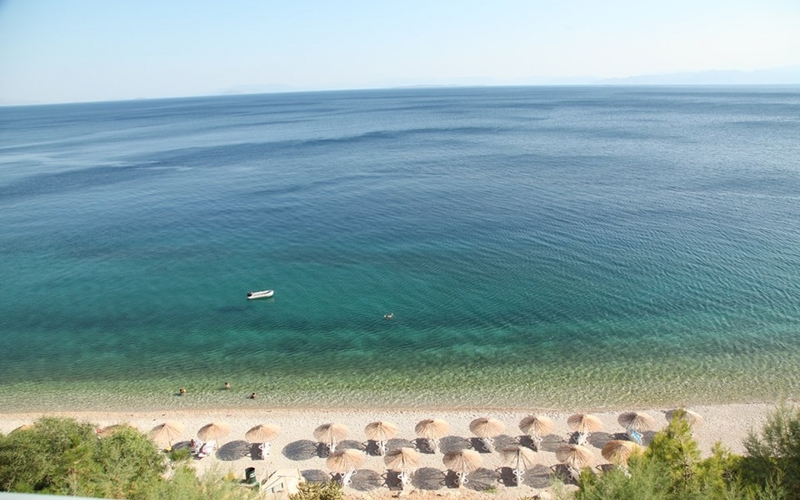 The beautiful, tranquil beach below the hotel lends itself for hours of relaxation and in combination with the warm hospitality of the staff it is the ideal place for a pleasurable, peacefull holiday, free of worries. 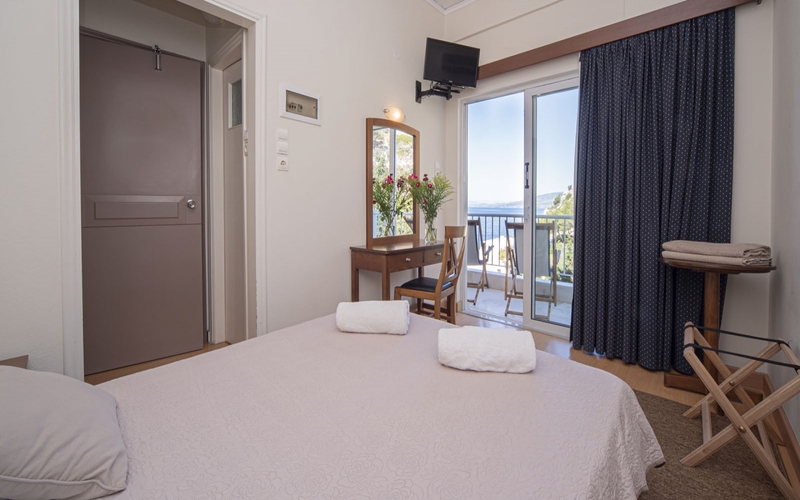 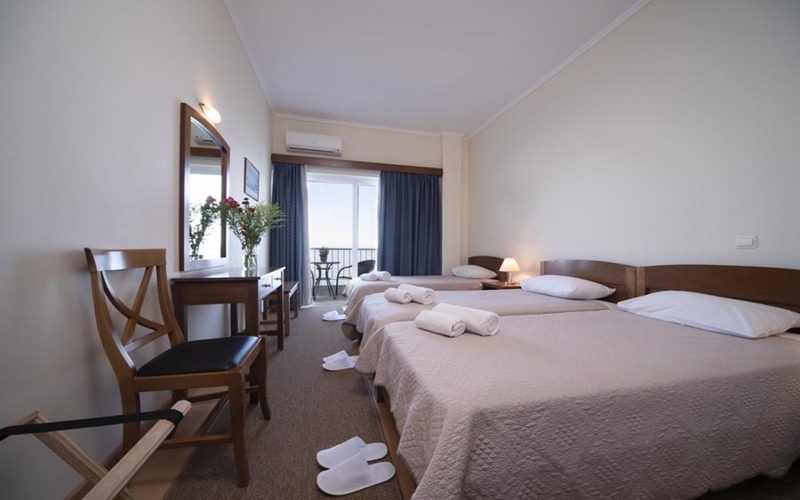 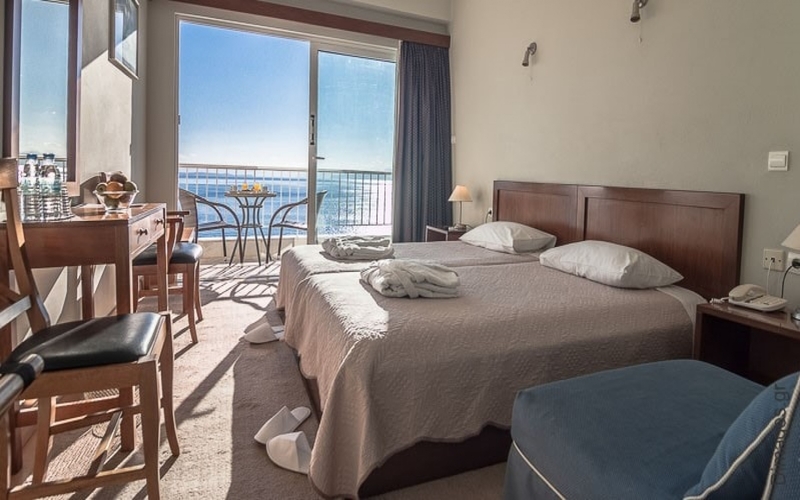 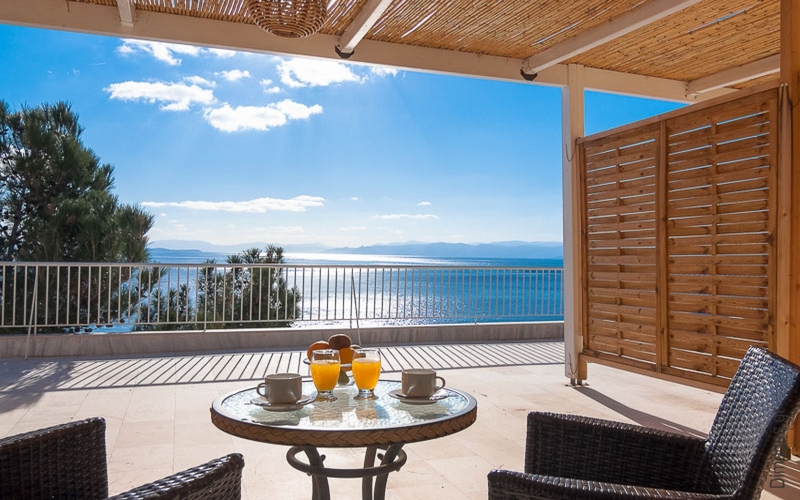 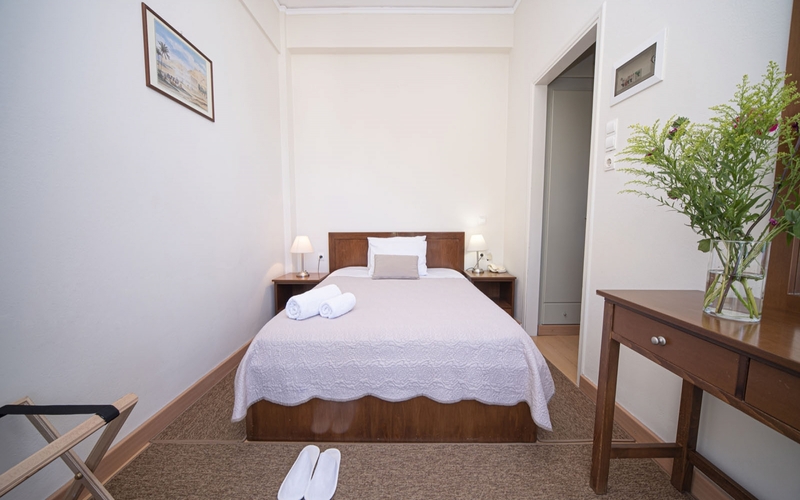 The rooms are fully equipped and tastefully decorated and this is complemented by a panoramic view of the sea.